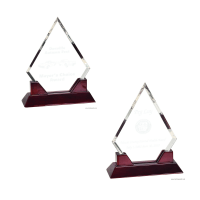 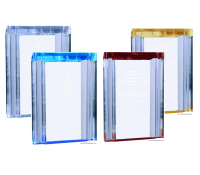 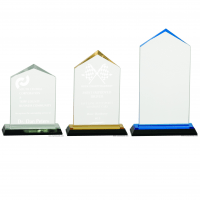 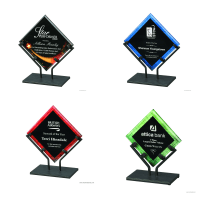 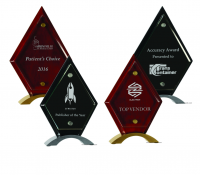 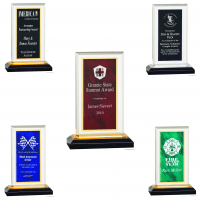 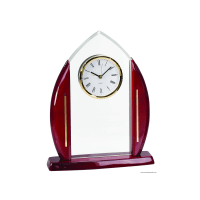 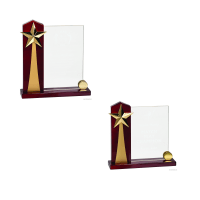 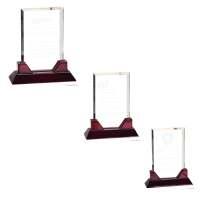 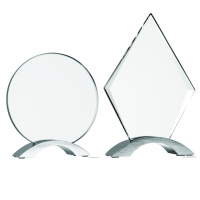 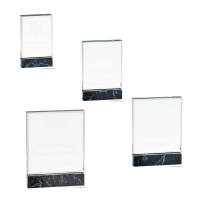 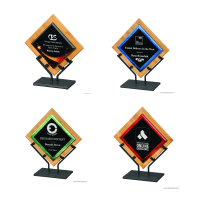 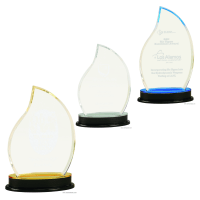 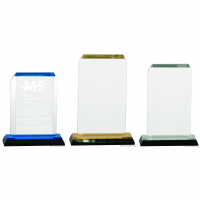 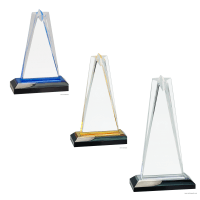 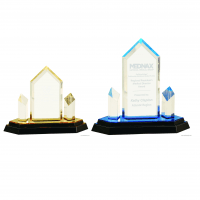 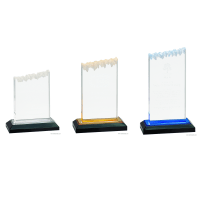 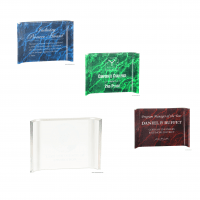 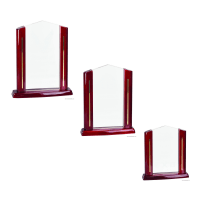 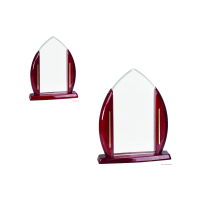 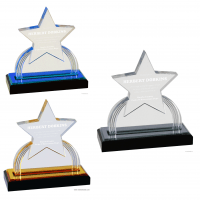 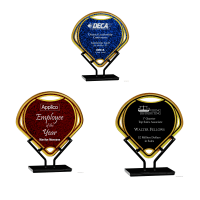 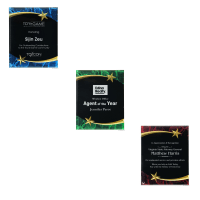 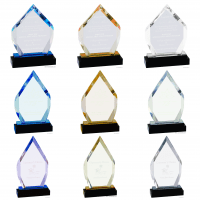 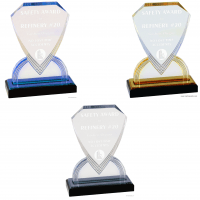 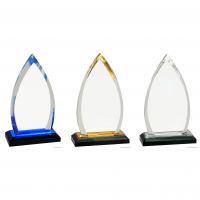 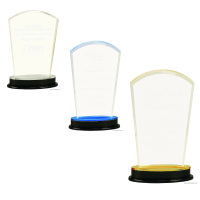 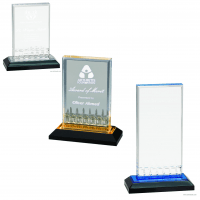 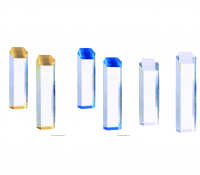 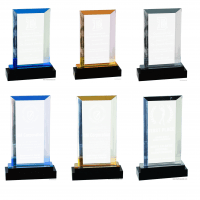 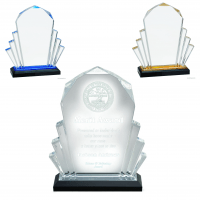 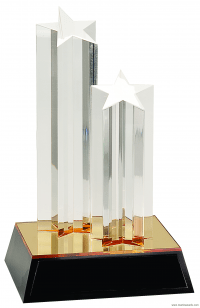 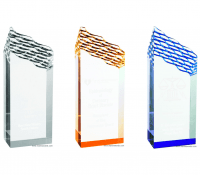 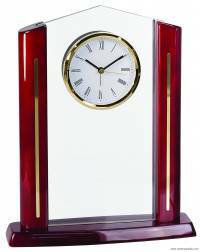 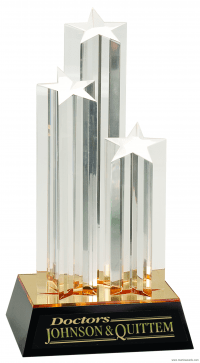 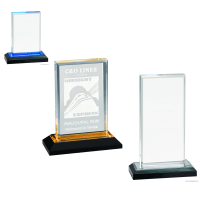 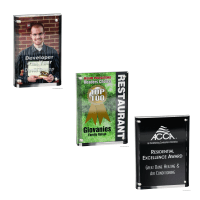 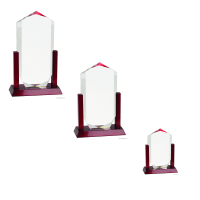 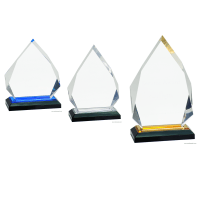 Leading the recognition industry with professional awards, we have beautifully designed and crafted acrylic awards. 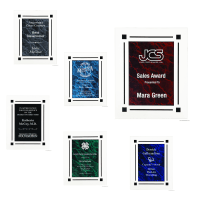 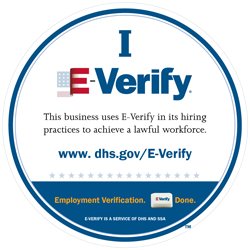 We take time to check over every single custom award so it matches our 100% workmanship guarantee (which is included on all of our personalized products) along with hand-inspection during production. 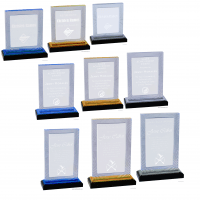 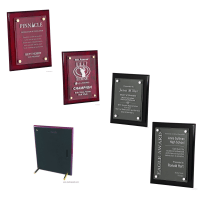 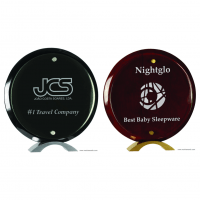 We use the latest technology with laser engraving to laser in your logo or name onto the award. 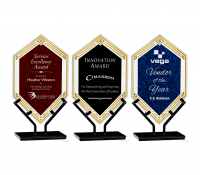 It really makes your logo stand out and onlookers will be impressed!